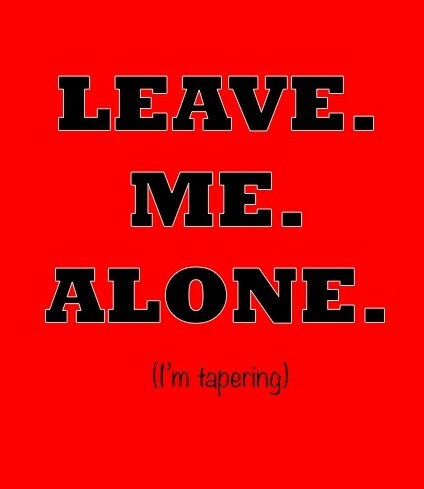 Tapering is one of those things that everyone does but few people know why. And it frustrates most runners to have itchy feet for 2-3 weeks on top of having race anxiety. It’s also completely necessary in order to have the best race you possibly can. When you push and push and build your training and mileage up, your body eventually needs time to rest, recover, and rebuild. This process cannot happen without rest. But you can still do kind-of workouts during your taper. The key to tapering right is to cut down the mileage AND the speed. Here are a few workouts that are Taper Town appropriate. Modified Tempo Run: 2 miles up, 2 miles at goal race pace, 2 miles easy. Casual Yasso 800s: 2 miles up, 2-3 x 800 at goal race pace, 1 mile easy. 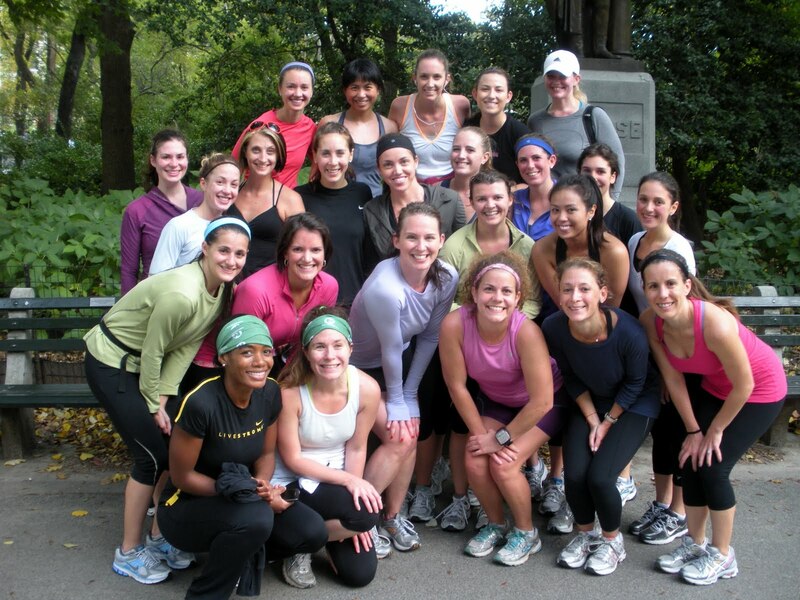 Chatty Kathy Run: Grab a slower friend or someone else who’s tapering and go for a run at a conversational pace. Running is the best way to catch up with friends! Tapering is a much needed break for your body. Respect it and you give yourself the best odds possible on race day. Ignore it and pay the price. “The price” being seeing my smiling face in the medical tent. Who’s tapering for what race? Are you guys going bananas? Ahh I just started tapering this week! Thanks for the tips! 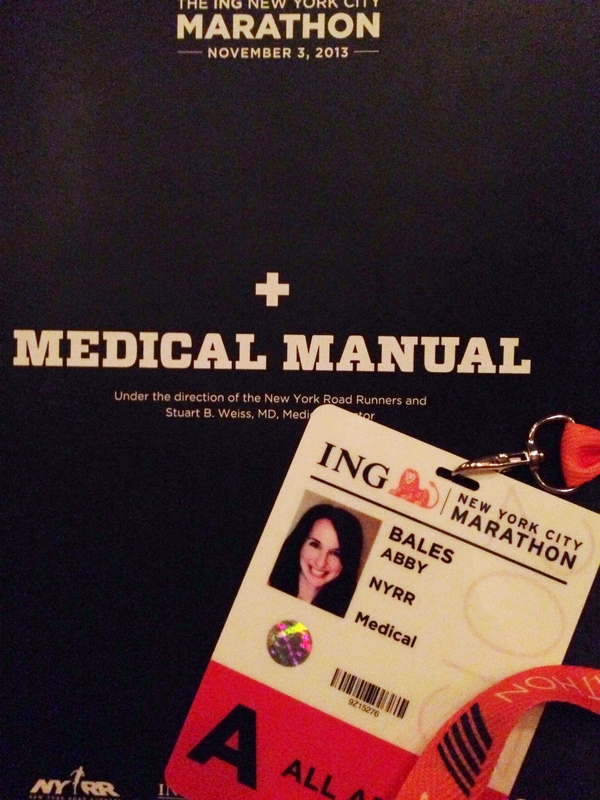 Tapering for ING NYCM (my first! Eek!). Loving the cut in mileage since my legs are feeling pretty spent but nerves are definitely kicking in (had a marathon dream/nightmare already, good grief). How did the race go??? Some people have trouble mentally ramping down. I’ve experienced both: no big deal and driving myself crazy taper cycles. I start my taper next week for the Philly Marathon (11/17). It’s my first “real” taper (I don’t really count half marathon tapers since I have only done 1 week for that) and I am kind of looking forward to it! I plan on crushing my last 20-miler this weekend and then taking some extra time to tackle all the stuff that’s been put on the backburner lately (um… like laundry). OMG, my laundry is piled high during peak weeks. Like, I have to go buy new running clothes because I just don’t have the time. I am tapering for Richmond on Saturday…and going all kinds of nuts! Tips were definitely helpful!